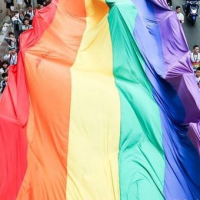 PHILADELPHIA (AP) — Juan Lagares scored from second base on Michael Conforto's hard grounder in the 11th inning and the New York Mets beat the Philadelphia Phillies 7-6 on Monday night. Lagares led off with an infield single against Pat Neshek (0-1), and Brandon Nimmo walked. Two outs later, Conforto hit a sharp grounder that first baseman Rhys Hoskins couldn't field for an error. The ball trickled to second baseman Cesar Hernandez and Lagares kept running, scoring easily because the throw was way off target. Luis Avilan (1-0) pitched out of trouble in the 10th, stranding runners on second and third. Edwin Diaz struck out the side for his sixth save in six tries and his 16th in a row, dating to last season with Seattle. 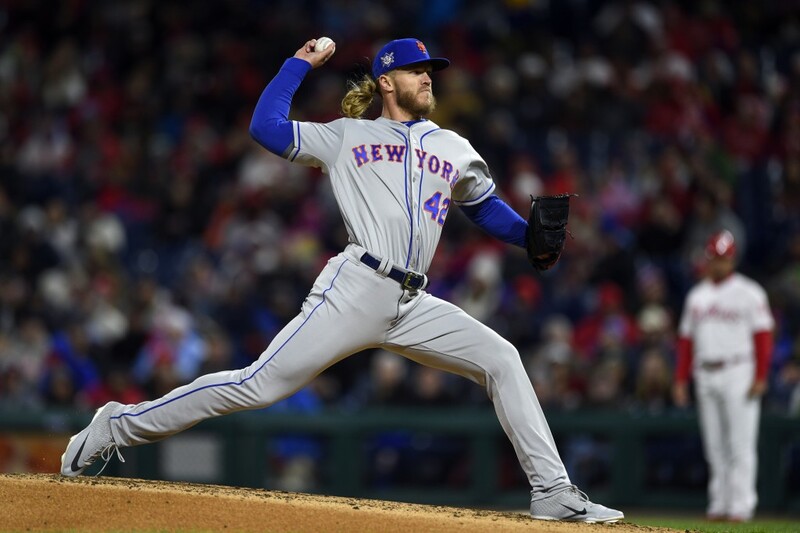 Noah Syndergaard had a rough outing for the Mets, giving up five runs and nine hits in five innings while fanning nine. 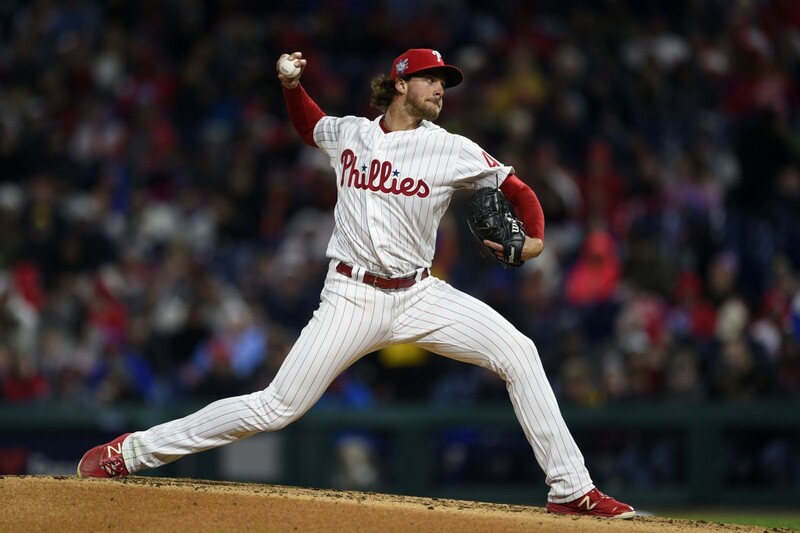 Phillies ace Aaron Nola, who finished third in NL Cy Young Award voting last year, struggled again. He allowed five runs and seven hits in four innings. His ERA rose to 7.45 while Syndergaard's climbed to 5.63. 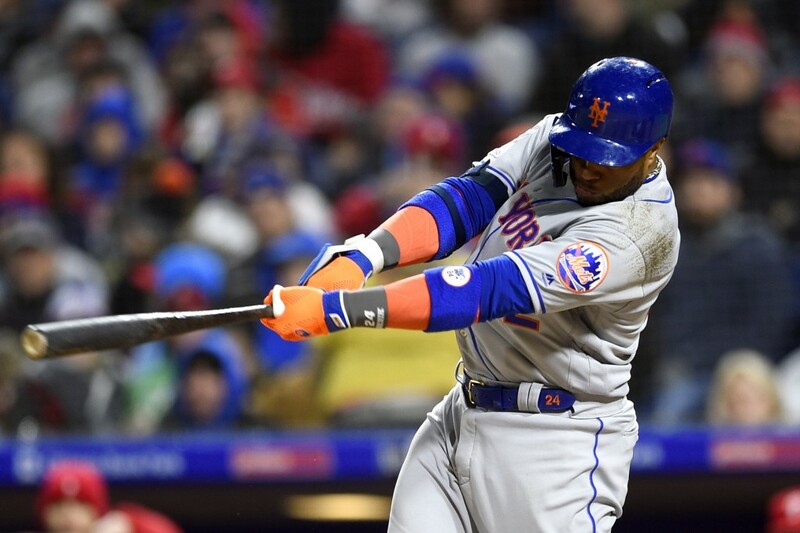 Nimmo connected off Jose Alvarez in the sixth, driving his third homer to the seats in right to give the Mets a 6-5 lead. 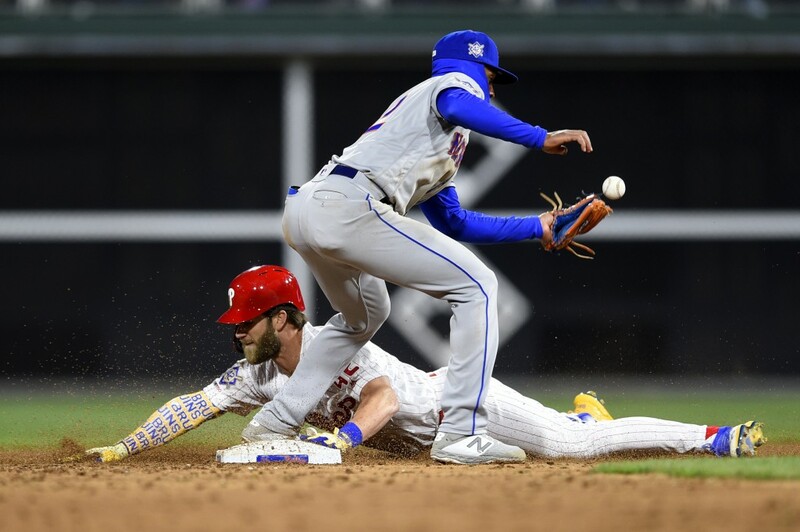 The Phillies tied it at 6 in the eighth after Jeurys Familia allowed a hit and two walks to load the bases with two outs. Robert Gsellman entered and walked Jean Segura on four pitches to force in the tying run. Bryce Harper then swung at the first pitch and popped out. The Mets jumped on Nola for three runs in the third. 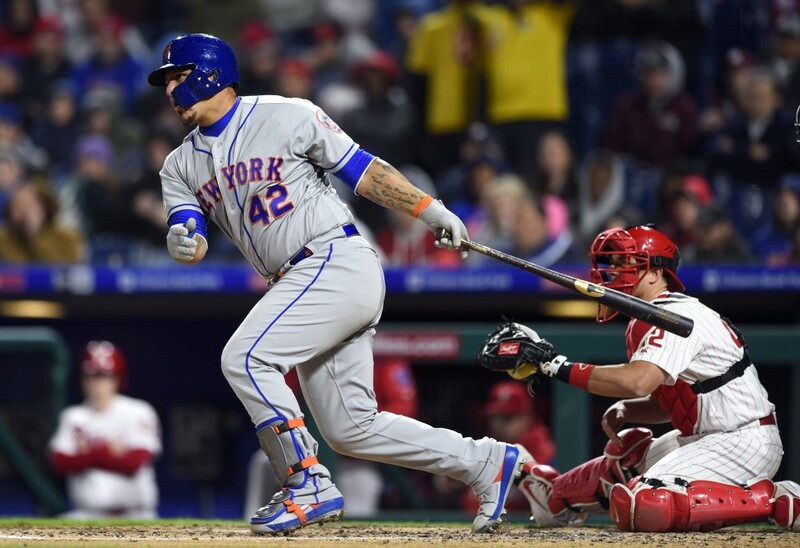 Wilson Ramos, who spent the last two months in Philadelphia last season, ripped a two-run single. Jeff McNeil, who later made a pair of outstanding defensive plays at third base, followed with an RBI single. The Phillies answered in the bottom half. Harper had an RBI single and J.T. Realmuto tied it on a two-run single with two outs. 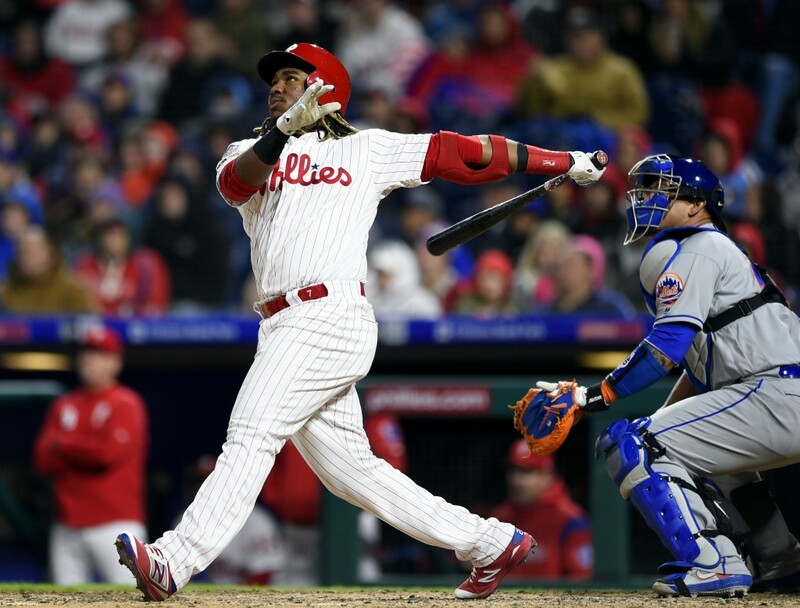 After Robinson Cano lined a two-run double in the fourth, the Phillies tied it at 5 in the bottom half when Maikel Franco crushed an 0-2 pitch way out to left for his fifth homer. Both teams wore No. 42 jerseys to honor Jackie Robinson. Cano, who is named after Robinson, wore Nike cleats featuring images of Robinson sliding into home plate. The Mets recalled RHP Drew Gagnon from Triple-A Syracuse and optioned INF Luis Guillorme. Mets: 3B Todd Frazier is expected to return soon from a left oblique strain, but manager Mickey Callaway isn't certain when. Phillies: RHP David Robertson was placed on the 10-day injured list because of soreness in his right elbow. LHP Steven Matz (1-0, 1.65 ERA) takes the mound for the Mets, and RHP Nick Pivetta (1-1, 9.45) goes for the Phillies on Tuesday night. Matz is 0-2 with a 3.57 ERA in five career starts vs. Philadelphia. Pivetta is 2-2 with a 6.39 ERA in five career starts vs. New York.